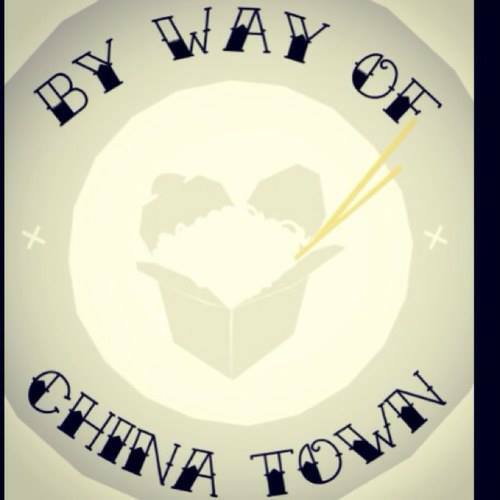 On Saturday 10th August join two antipodean chefs for a seven course meal inspired by China. All dishes are served 'family style' and all seating is communal, so expect a friendly, fun night as well as a delicious one. & it's only £30 with BYOB. "On August 10 the first edition of pop-up restaurant By Way Of Chinatown will be held in the F. Cooke Pie Shop on Broadway Market. For one night only the shop will be transformed into a large family dining room to serve you a meal of 7 dishes inspired by China. By Way Of founders Aussie Joel and Kiwi Joel learned their skills at Rockpool and Spice Temple, both owned by Australian Chef Neil Perry, in Sydney where they worked for several years. They met again while working in London for St John Bread and Wine and St John Hotel which was recently taken over and transformed into One Leicester Street. Both guys love to cook and eat Chinese food and on this night you will be able to taste bits and pieces from various parts of China. The two chefs will serve you 7 Chinese inspired dishes presented in banquet format. Every plate is served family style and as all the F. Cooke Pie Shop seating is communal you can expect a lively and friendly atmosphere. This night is BYO but neighbouring Fine Noble Liquor will be on site with a selection of wines and beer."